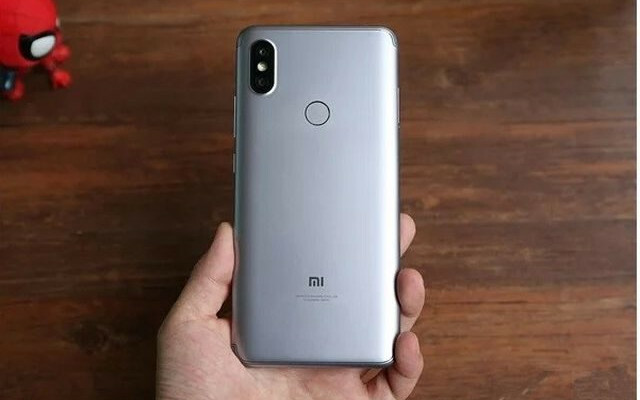 [Pros & Cons] Xiaomi Redmi S2, what you need to know before you click "buy"
Homexiaomi[Pros & Cons] Xiaomi Redmi S2, what you need to know before you click "buy"
Xiaomi is a force to be reckoned with, the company which started off limiting itself to manufacturing phones has now gone on to produce a wide array of high-quality products. That said, they are still one of the best manufacturers of budget phones in the world. 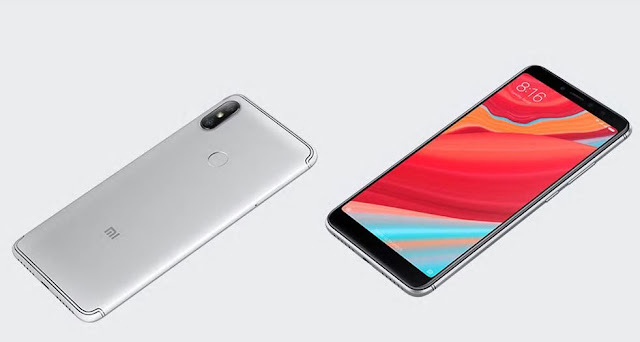 It's with that in mind that today we take apart the Xiaomi Redmi S2, a new mid-range smartphone launched by the company in recent weeks and that is poised to dominate the budget smartphone market. Without further ado, today we'll dive deep into the pros and cons of the Xiaomi Redmi S2, also known as the advantages and disadvantages of the product. Let's get on with it! 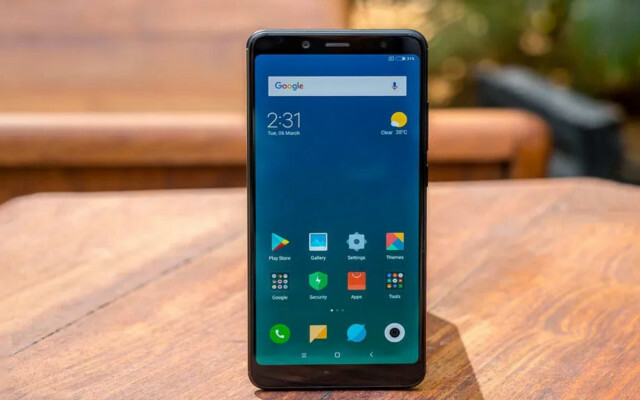 With a 5.99 inch display, a great processor, 4 GB of RAM (in the international version) and a great camera that packs AI for better results in bokeh mode, the Xiaomi Redmi S2 is undoubtedly one of Xiaomi's most attractive ventured into the mid-range smartphone market. Despite being launched in the middle of 2018, Xiaomi did make one major mistake when designing the Redmi S2 in the sense that they didn't incorporate a Full HD display. Instead, they opted for an HD+ display. In case you're not familiar with the resolution, an HD Plus display offers 1440 by 720 pixels, a step above the average HD display but well below a Full HD display. What's more is that the display is LCD, we might be able to forgive Xiaomi if they had used an AMOLED display to compensate for the relatively low resolution but using a standard LCD display seems a bit cheap in our books. That's not to say we're looking at a bad screen, it's a very good screen but it could've been way better with a higher resolution. This one is quite a shocker as well. Specifically, another con of the Redmi S2 is that instead of implementing the new USB type C standard for charging and data transfers, the new smartphone packs a standard micro USB 2.0 port. With so many Chinese manufacturers launching phones with a USB Type C port it was quite surprising to see the lack of this element on the newer budget flagship. On the plus side you also get the chance to use this phone with all the cables you surely have lying around the house and if its default cable dies on you you'll always have the option to use another one without any fuss and without the necessity to go out and but a USB type C cable if you don't already have other devices that use this standard in your home. When it comes down to battery life, Xiaomi has never been especially concerned with improving its battery life on its budget devices and the Redmi S2 is no exception to this rule. Specifically, another disadvantage we encounter when reviewing the pros and cons of the S2 is that it packs a standard 3080 mAh battery under its belt. What this means in terms of battery life is that the S2 is equipped to handle one day of usage but not more. Sorry, you're not gonna rid yourself of the nightly tradition of plugging in the phone with this smartphone. The S2 might come equipped with a dual rear end camera but that doesn't mean that it boasts all the best features when it comes to its optical department. Specifically, the Redmi S2 can only record at a maximum resolution of 1920 by 1080 pixels, also known as a Full HD resolution. While we did stop a moment to criticise the resolution of the display, the size of it is something to be commended, even more so when we consider that the phone isn't particularly large. Specifically, we've got a 6-inch display (5.99 inches) with a screen to body ratio of 74.5% and an overall size of 6.3 by 3.4 inches. In contrast, the iPhone 8 Plus which packs a 5.5-inch display does so in a size of 6.2 by 3.07 inches with a screen to body ratio of 67%. Also in stark contrast is the weight of the devices, while the iPhone 8 Plus weighs in at slightly over 200 grams, the Redmi S2 weighs over 15% less marking just 170 grams. One of the biggest issues when buying a new smartphone is getting one that will last for several years. To do so you must search for a phone that packs a good processor and a lot of RAM. Fortunately for us, one of the Redmi S2's most prominent pros is that it delivers 4 GB of RAM, 64 GB of storage in its international version and a tried and proven Snapdragon 625 octa-core processor. 4 GB of RAM is vital to ensure that the phone will keep working for years to come. For some perspective, Motorola's new offerings which cost significantly more than Xiaomi's come with 3 GB of RAM which is what you would need for a phone that will last you a little over a year. Another solid component of the S2 is the processor which is also present in phones such as the Moto G5, the Zenfone 3 or the Vivo X9. Facial recognition is nothing new in the smartphone market, it's been around for several years now but good facial recognition implemented at the root of a smartphone is something pretty new for most users. In that regard, another advantage when it comes to the Redmi S2 is that it packs facial recognition technology that actually works pretty well. Sure enough, it's not going to be as advanced as the face id in the iPhone X but we're also talking about a phone that costs a fraction of the price. Specifically, under decent (not just good) lighting conditions, the Xiaomi Redmi S2 can unlock in just under a second. However, for those who aren't big fans of facial recognition software to unlock their devices still have the option to use the fingerprint sensor placed on the back of the phone for a more secure unlocking experience. That said, you should know that the facial recognition feature is not easily fooled and when trying out the phone's feature we've gone onto using pictures to try and unlock the phone and fortunately for us it did not seem to recognize a picture of a face as the actual face of the user. Undoubtedly, the most prominent advantage on the Redmi S2 has to be the picture quality for both its front facing and rear end cameras. Specifically, the dual-camera coupled with AI learning has developed some pretty amazing results. While we're not fans of dual cameras on budget phones as the pictures tend to look very artificial once we use the "bokeh" mode, this is not the case when it comes to the Redmi S2. The camera on the S2 does an excellent job at accurately delivering an excellent depth of field image and it really does look as if the pictures were taken by a professional DSLR camera. We were very scared that this might not be the case, fortunately for us, it's not. Sure enough, the camera isn't up to par with Apple or Huawei's high-end phones, especially in low lighting situations but overall the results are quite impressive not just in terms of picture quality but also in regards to video quality. Undoubtedly one of the most impressive cameras on a budget phone. Finally, we can't talk about the pros and cons of the Redmi S2 without giving a special shout out to the price point. Specifically, while the lowest cost version with 3 GB of RAM and 32 GB of storage is on sale for roughly 150 dollars, the superior international version with 4 GB of RAM and 64 GB of storage is available for just about 180 dollars. That said, prices in tech fluctuate at a dramatic rate so we really recommend you checking the price point here as it's very likely that this phone has a special offer going on. However, even without a discount, this is an amazing phone for the price and you're getting an excellent bang for your buck all things considered. Conclusion: Do the pros outweigh the cons? Wrapping up this study on the virtues of the Xiaomi Redmi S2 we must say that the pros outweigh the cons in a considerable fashion. Sure enough, we would've liked a Full HD display instead of an HD Plus display but considering that a higher resolution would also hinder the battery life, it's something we can live with. The Redmi S2 is as sure as it gets when it comes down to buying a budget phone and in all honesty, you simply can't go wrong when purchasing this phone.